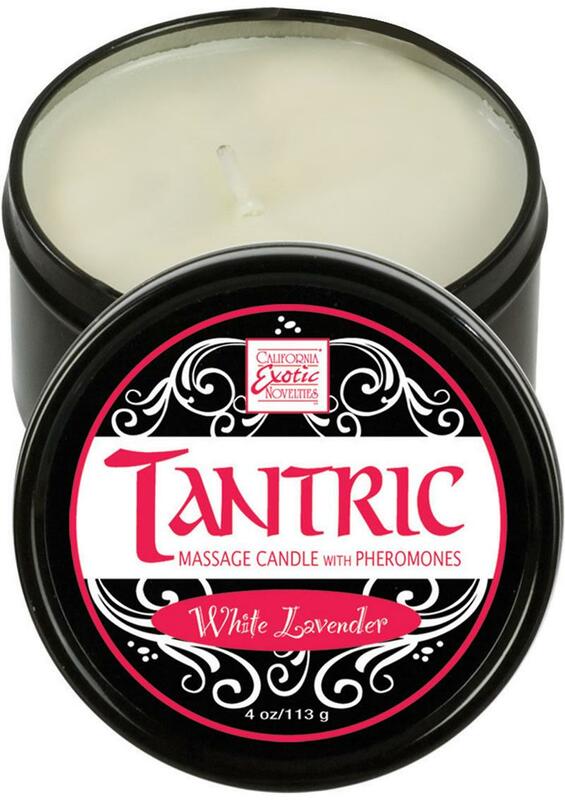 Tantric…The art of sensuality! Heat up your intimate pleasures and reach new heights of intimacy with these outstanding products infused with nature’s own attractant, pheromones. All products are made in the USA, with no animal testing. Ambient light and natural fragrances that invigorate the senses. 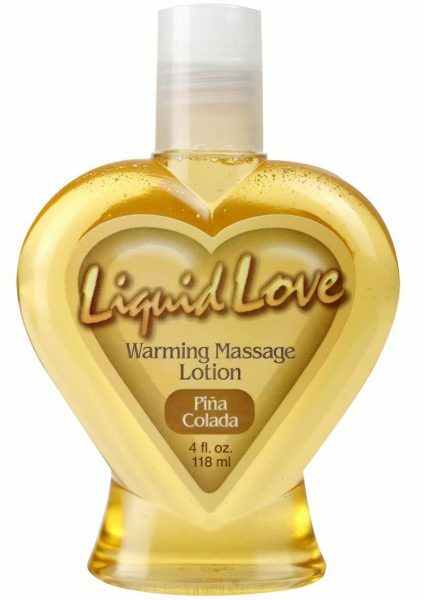 Liquefies into a warm and moisturizing massage oil that enriches the skin and enhances the touch. Easy clean up. No animal testing. Burns up to 40 hours. 100% natural soy with hemp wicks. 4 Oz / 113 g.